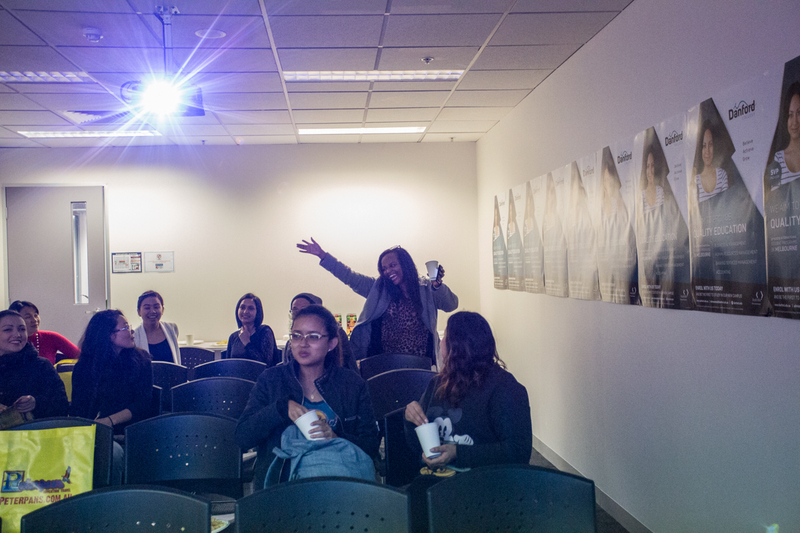 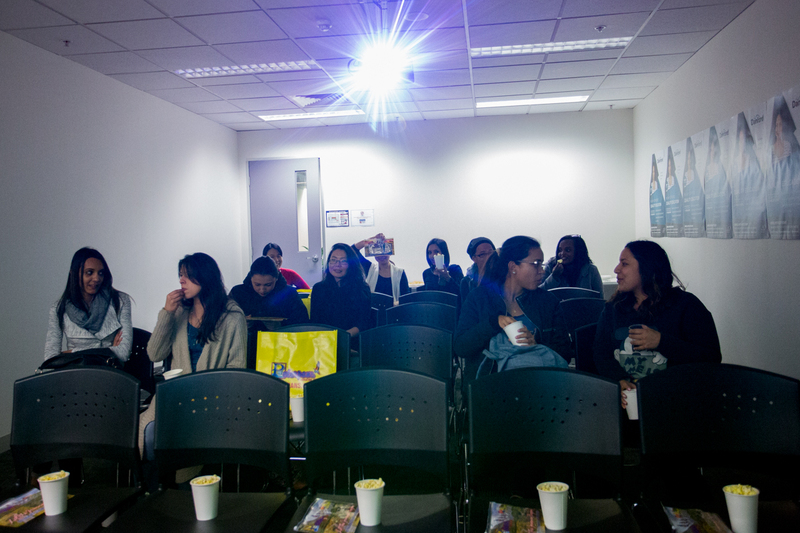 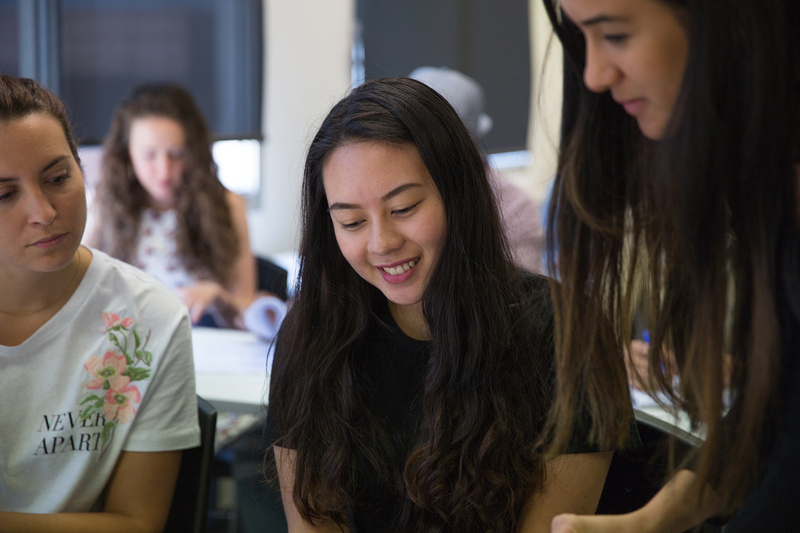 We want you to get the best out of your chosen course and your time in Melbourne. 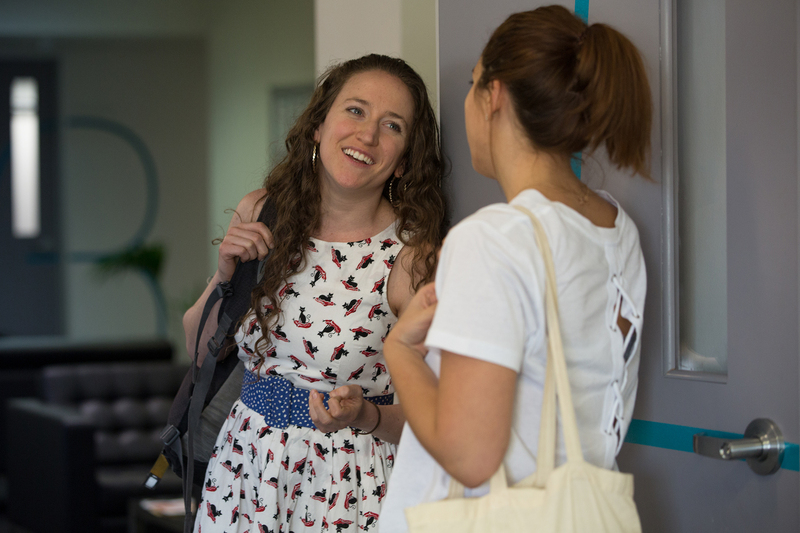 Our trainers create an open and understanding environment for you to learn in the classroom. 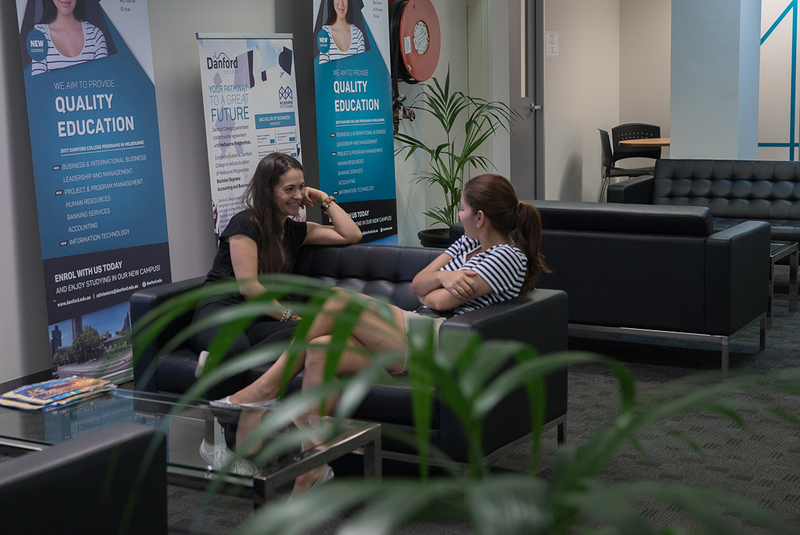 Our in-house counsellor is on hand when you need, and our lively student community keeps you connected with social activities and outings. 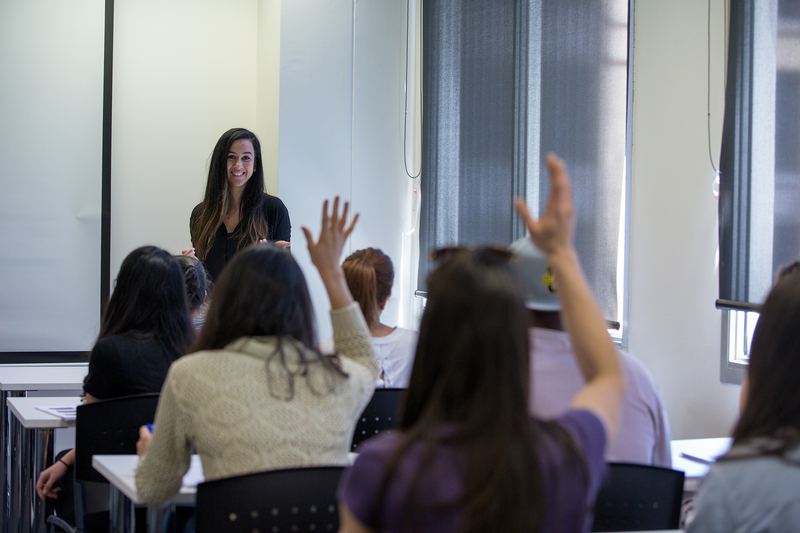 While Danford’s course offerings are broad, each class has the capacity for only 26 students. 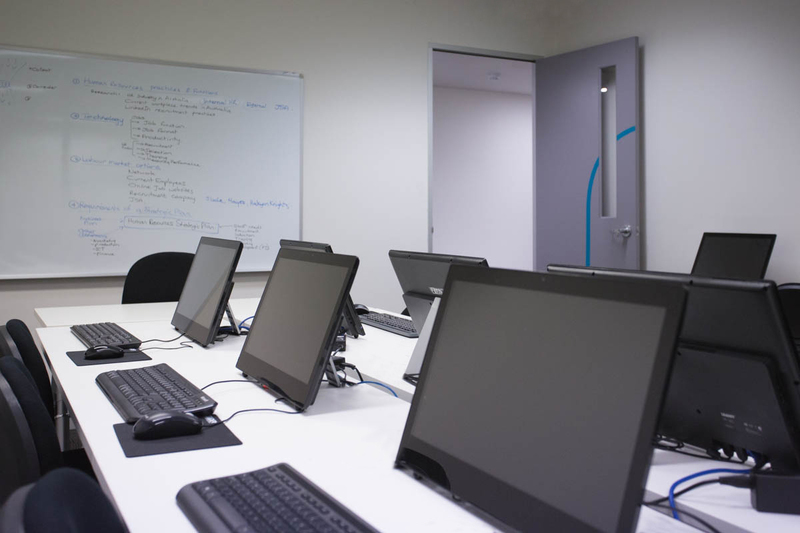 This ensures the sort of one-to-one, tailored education you need to learn, thrive, and excel. 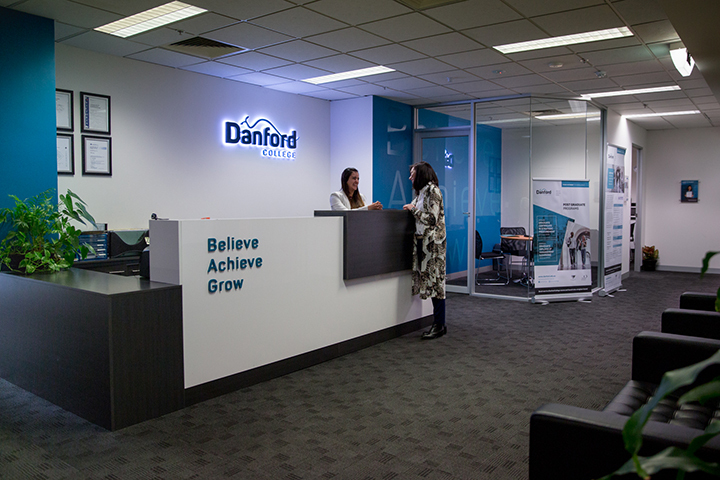 If you decide to progress your education through to tertiary study, Danford College’s partnerships help you succeed. 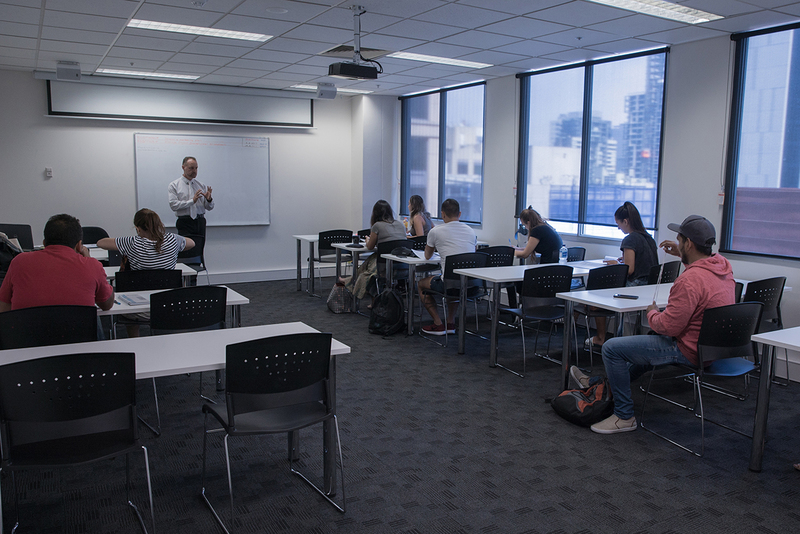 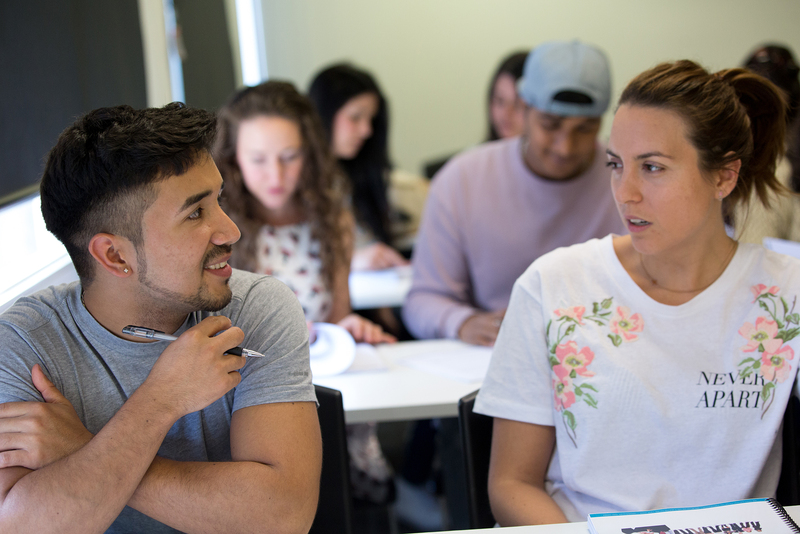 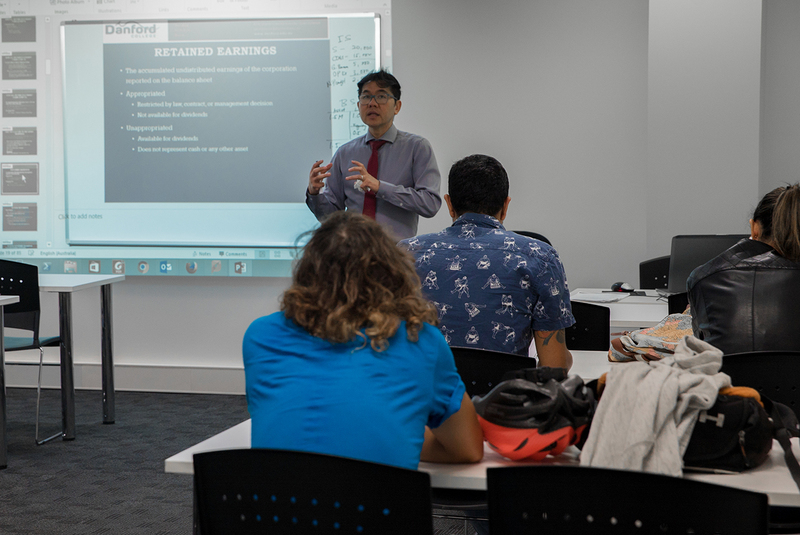 The courses you complete at Danford College provide a pathway at Melbourne Polytechnic for credits in Bachelor Degrees in Accounting, Business, IT and Hospitality Management. 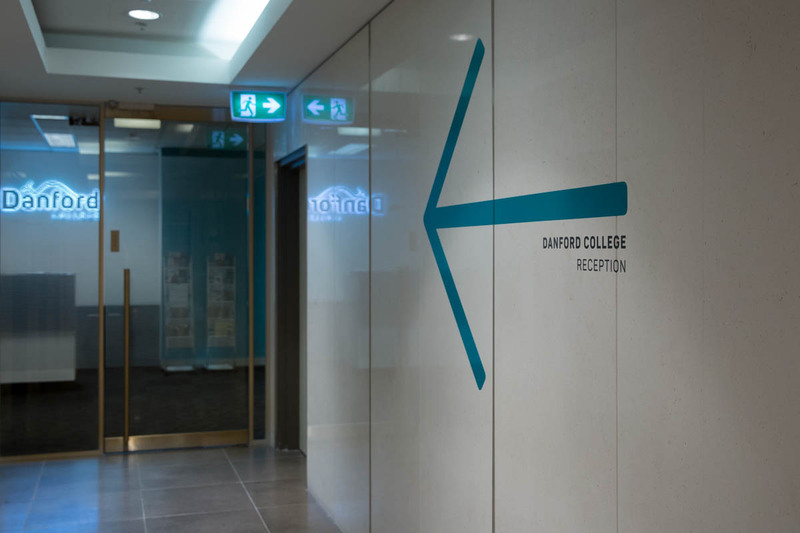 At Danford, you’ll find out what it’s like to live in one of the most student-friendly, fun, and cultural cities in the world. 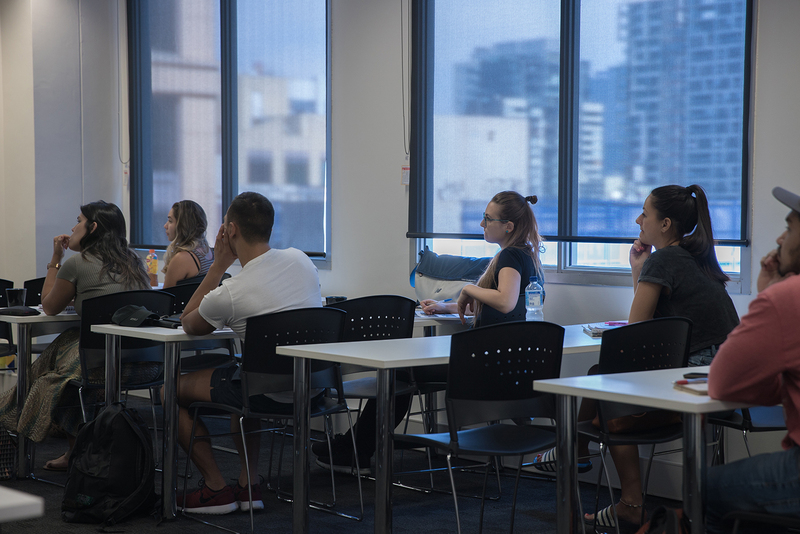 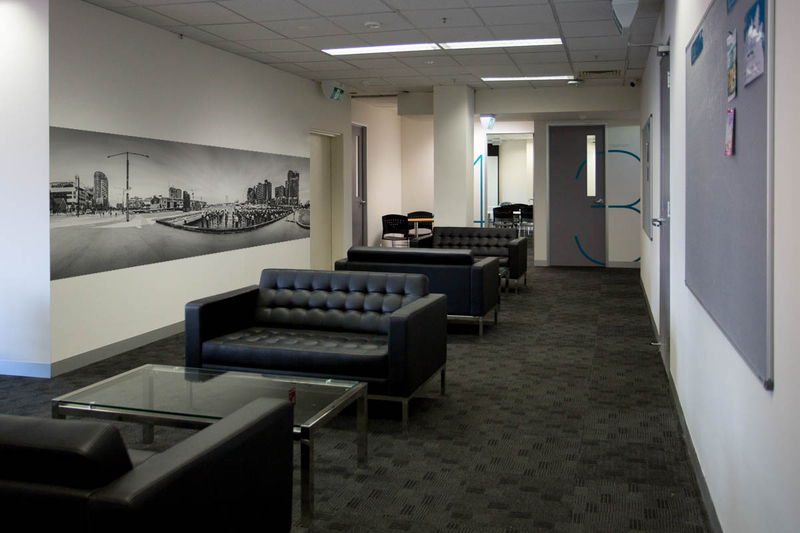 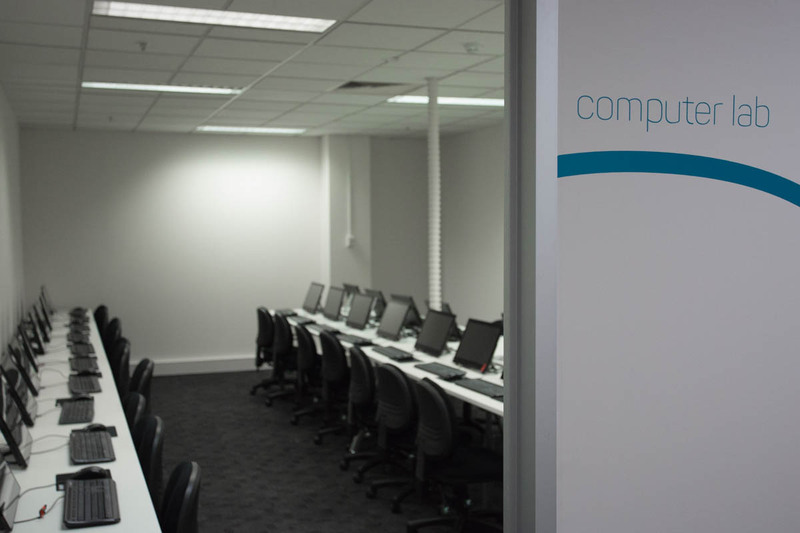 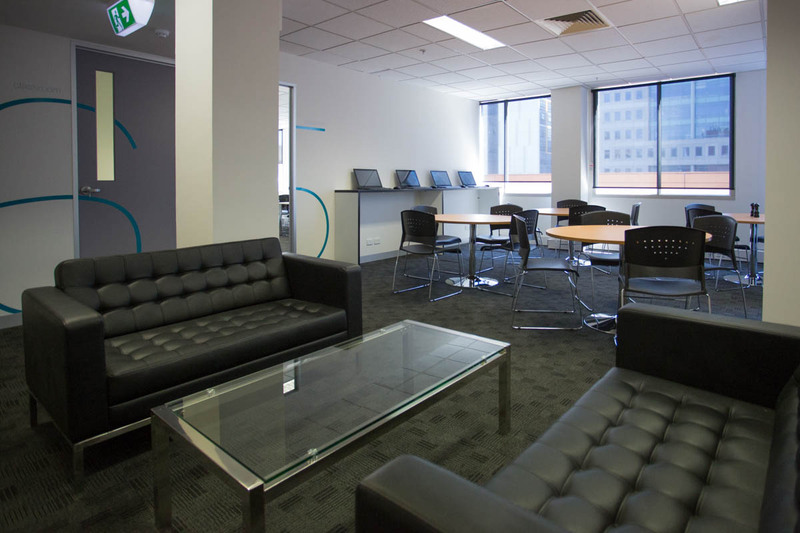 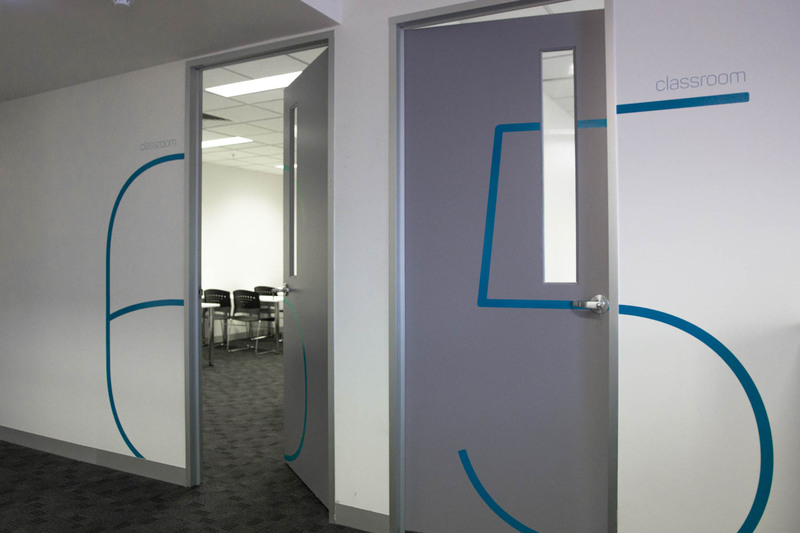 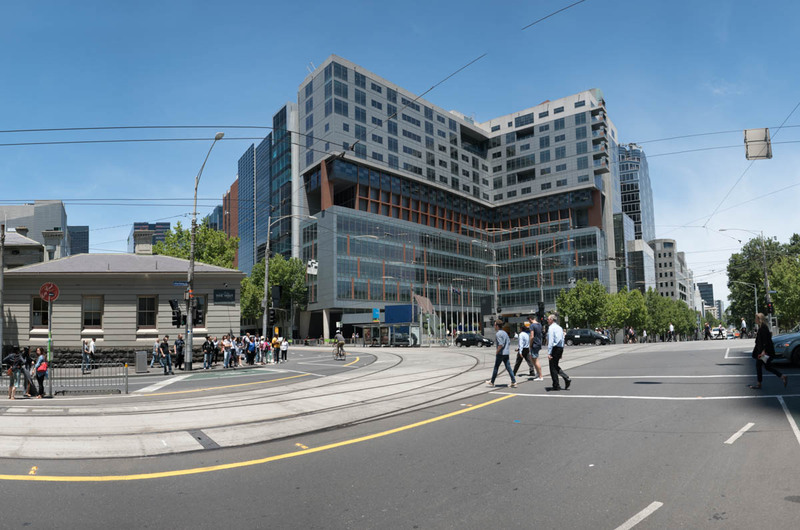 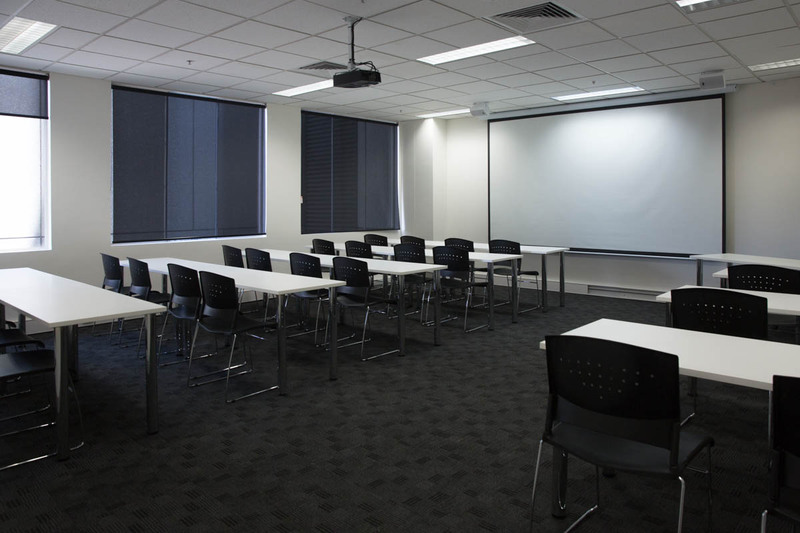 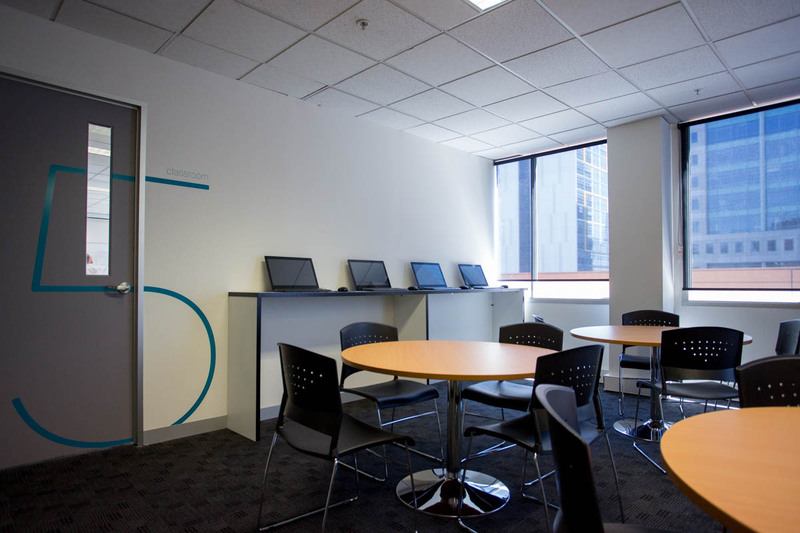 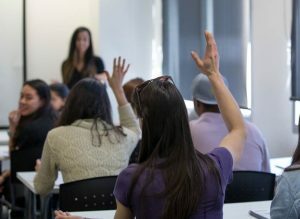 With highly qualified staff and new, high-tech facilities in Melbourne’s CBD, you have everything you need to complete (and enjoy) your qualification. 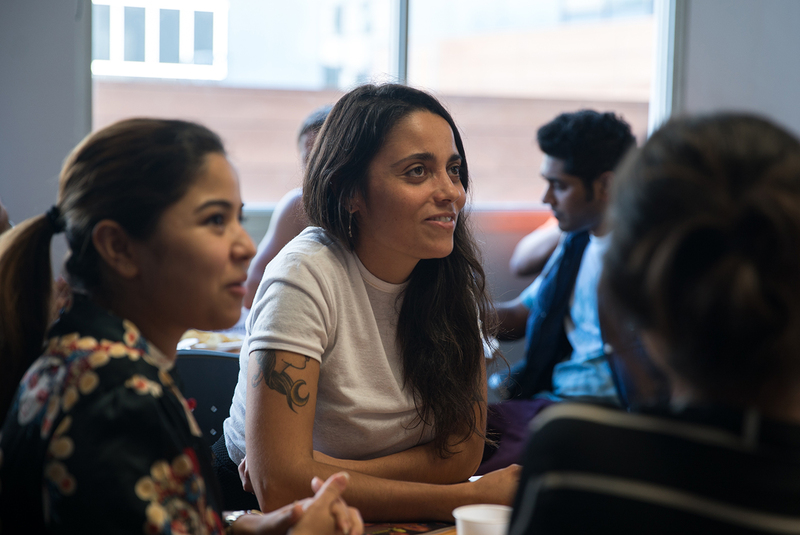 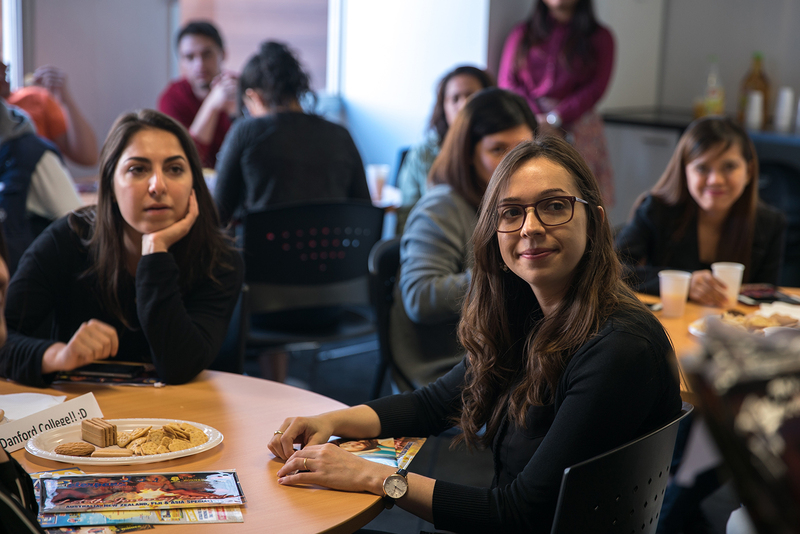 We’re proud of the mix of languages spoken in our student lounge, and the dozens of nationalities represented at Danford College. 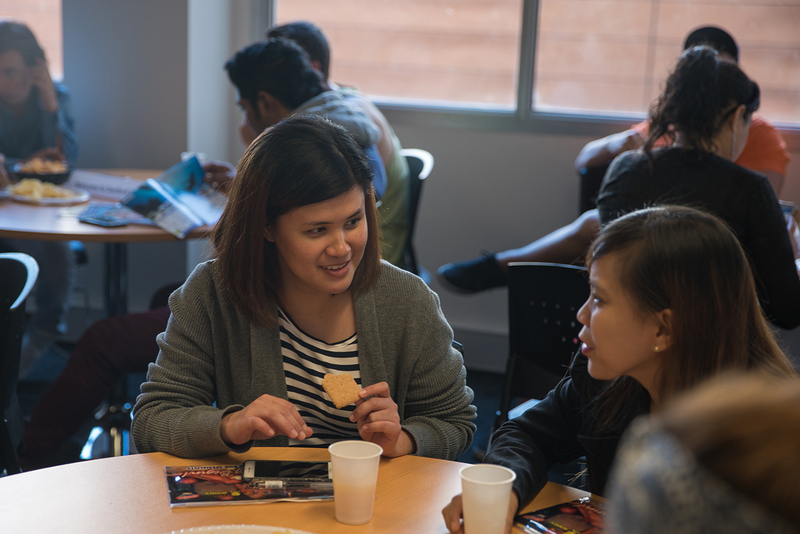 This multicultural staff and student base ensures a dynamic and supportive college culture. 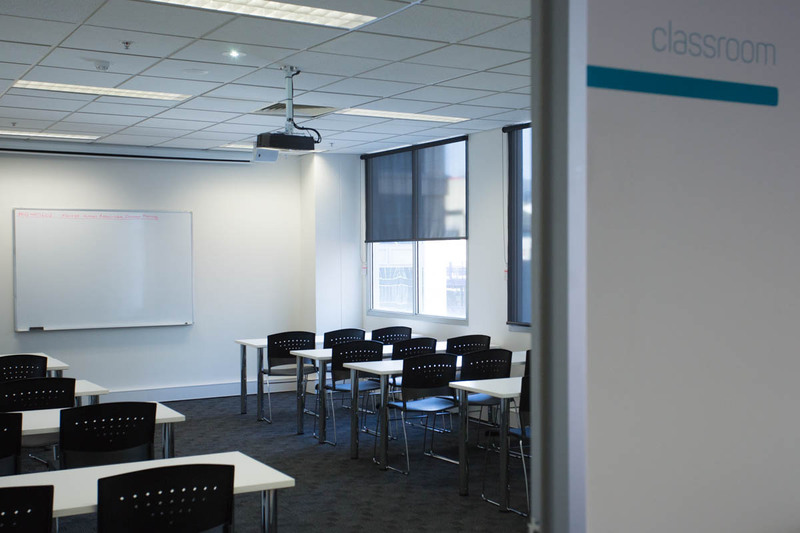 For Certificates III, IV and Advanced Diploma levels and Post Graduate, each term is 10 weeks long. 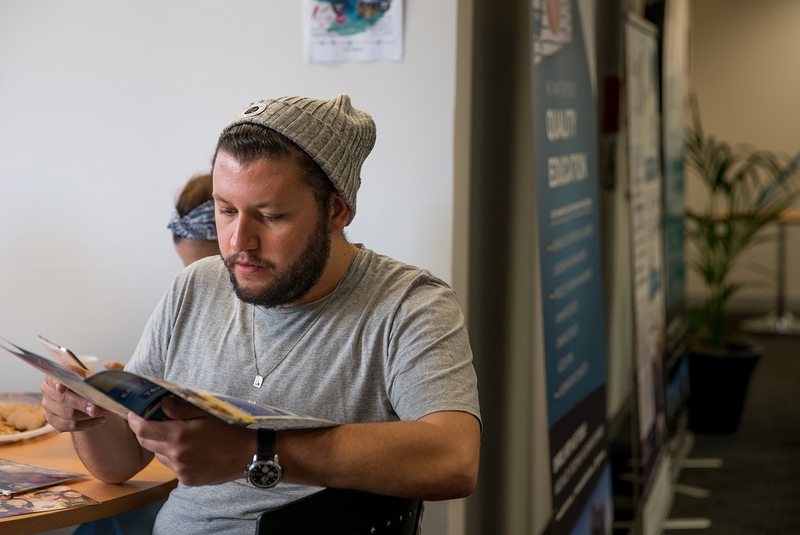 Total terms in each year will depend on the level and length of each course. 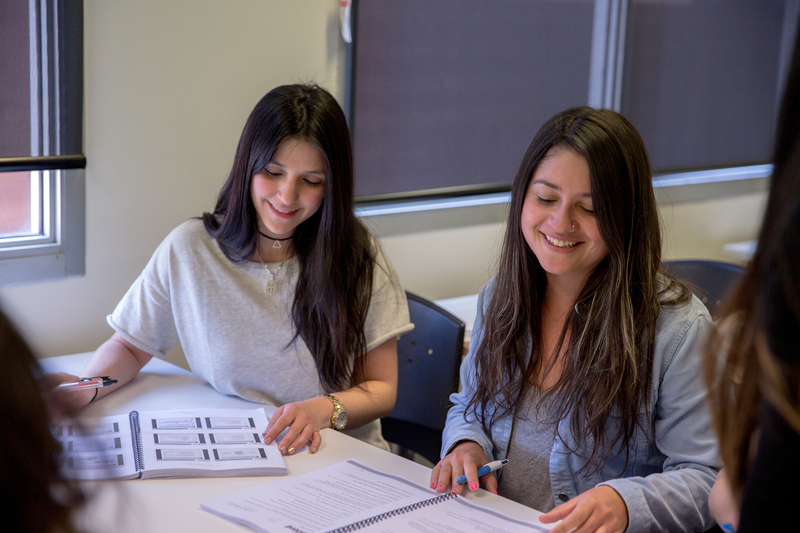 For some Diploma Levels, there are two 10-weeks and one 12-week terms, as outlined in the course details.